I am overjoyed to announce that the Avila Foundation along with the Archdiocese of Los Angeles and the Carmelites of the Sacred Heart of Los Angeles will host a special Mass of Thanksgiving in celebration of the life and canonization of Elizabeth of the Trinity will take place on November 6th of this year in Alhambra, California. 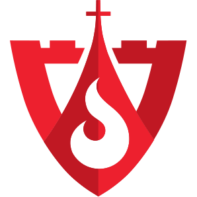 The Holy Sacrifice of the Mass will be presided over by Archbishop José H. Gomez. We need your help getting the word out so that we can have as many to celebrate with us as is possible! Please forward this post, share it to your Facebook page, Twitter and in Carmelite groups. As well, please distribute it via email. All are welcome but you must register in order to participate. In related good news, we have also published a new work to spread devotion to Saint Elizabeth. 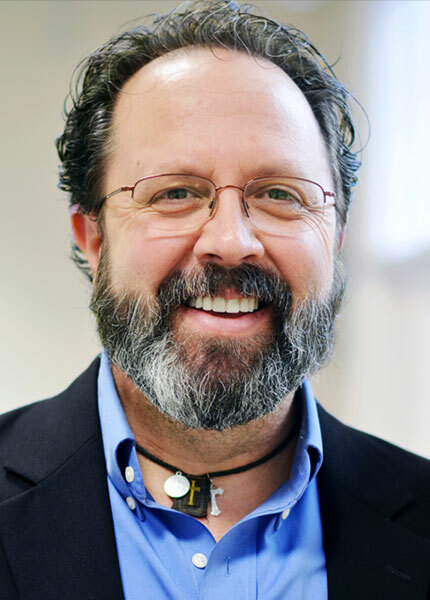 It is entitled “Elizabeth of the Trinity – A Life of Praise to God.” It was translated by Julie Enzler, a professor at the Avila Institute. Art for this post on the upcoming event, the Mass of Thanksgiving in Celebration of the Canonization of Elizabeth of the Trinity, co-hosted by the Avila Foundation: Face Portrait of Elisabeth of the Trinity, Willuconquer own work, January 2011, CCO 1.0 Universal Public Domain, Wikimedia Commons. 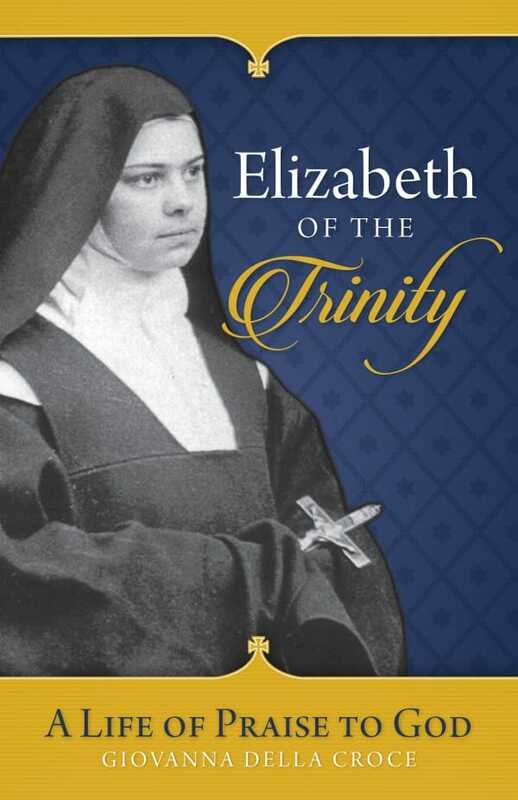 Cover of the book Elizabeth of the Trinity: A Life of Praise to God, used with permission.